UPDATED: Sat., April 13, 2019, 10:21 p.m.
PULLMAN – Cammon Cooper threw for four touchdowns and Trey Tinsley threw three during Washington State’s second spring football scrimmage Saturday at Martin Stadium. The WSU offense totaled 11 touchdowns, including two thrown by Anthony Gordon and one each by John Bledsoe and Gunner Cruz. Daniel Isom, Justus Rogers and George Hicks had interceptions. Dominic Silvels notched two sacks. Published: April 13, 2019, 8:03 p.m. 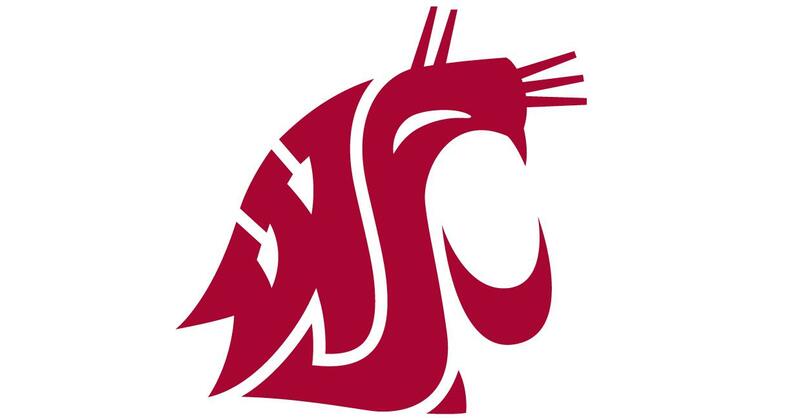 Updated: April 13, 2019, 10:21 p.m.
Get the latest Cougs headlines delivered to your inbox as they happen.